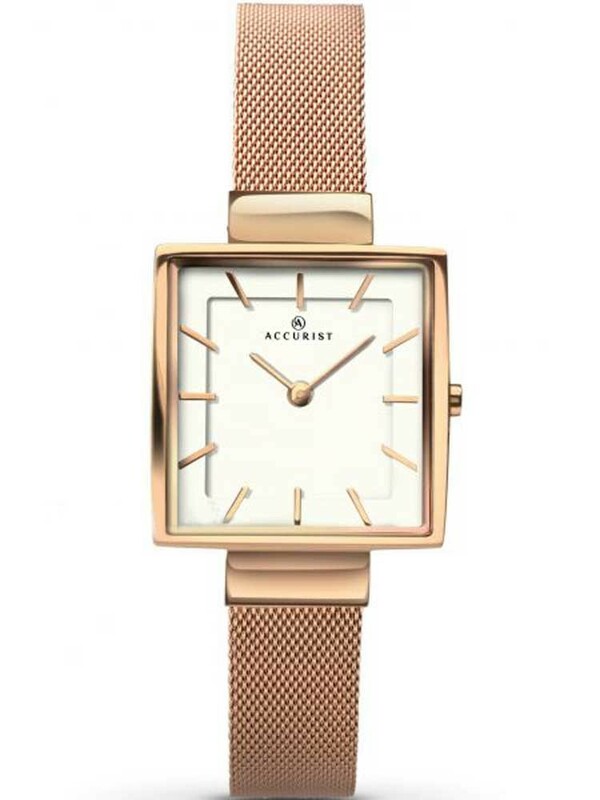 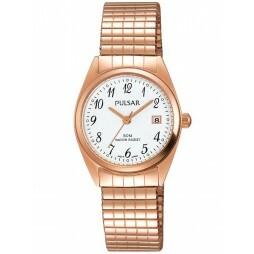 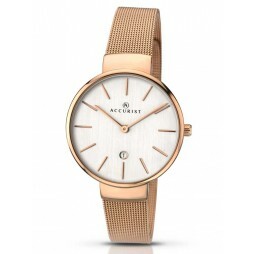 Bring an on trend rose gold glow to your outfits with this attractive mesh bracelet watch from Accurist. 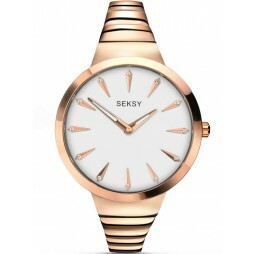 The edgy square case houses a white dial with matching rose gold tone hands and hour markers. 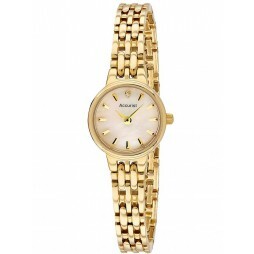 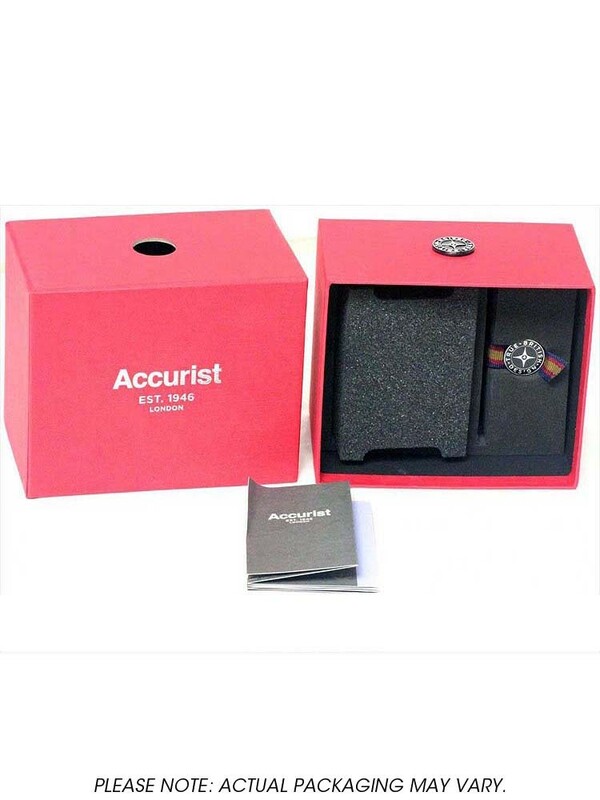 Complete with a stylish mesh bracelet and secure fold over clasp, buy with confidence.